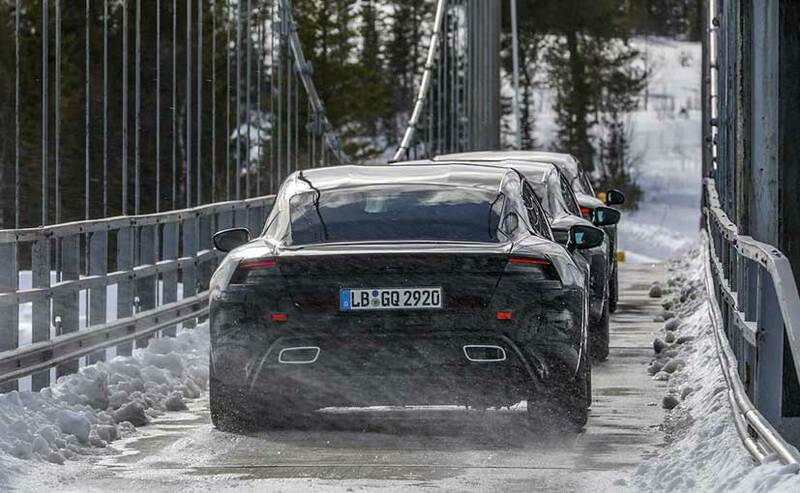 Porsche’s first purely electrically driven sports car, the Taycan, is currently completing its final test drives before it enters series production. The company is currently testing the product in 30 countries across the globe in which these comprehensive tests are being carried out have temperatures that range from minus 35 to plus 50 degree Celsius. 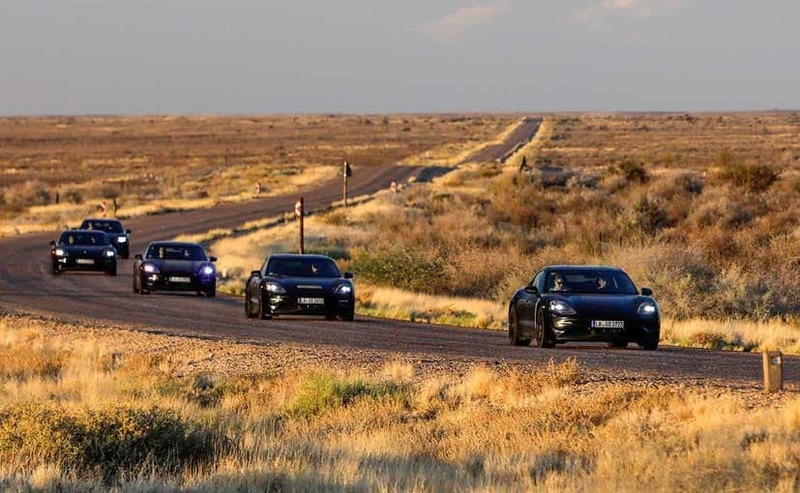 The company has given out some details of these tests and it says that the Taycan has covered an overall distance of approximately 6 million kilometres of which two million were endurance run kilometres. Development engineers started driving a Taycan around the Nürburgring Nordschleife in a driving simulator at an early stage, so that they could test and evaluate its circuit performance. During this process, they focused on the electrical energy management, which plays an important role in achieving a sub-eight-minute lap time on the 20.6-kilometre Nordschleife.